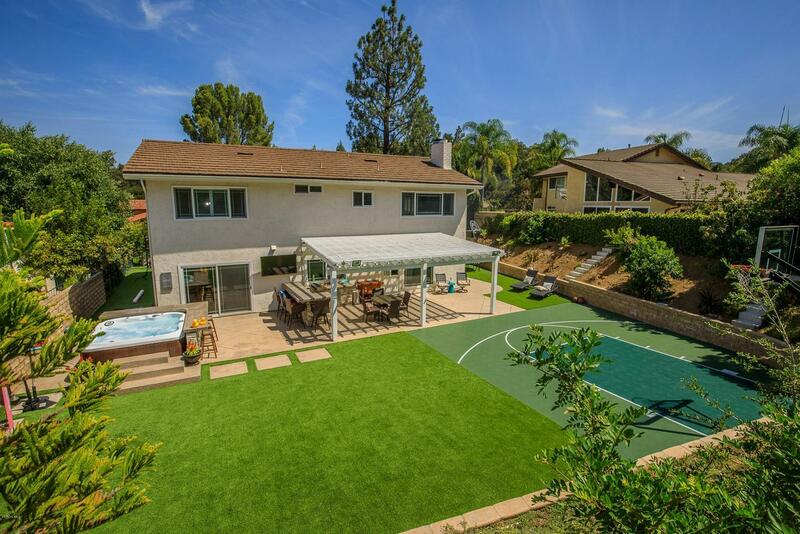 Beautifully updated inside and outside! 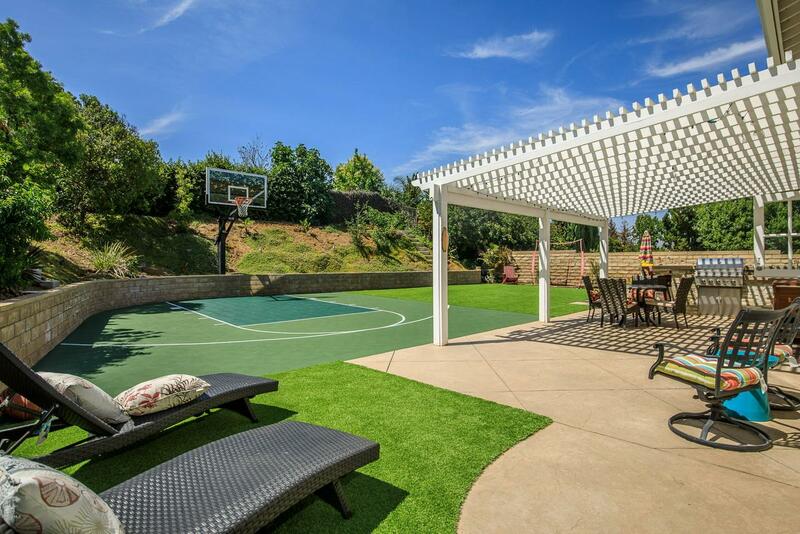 Lots to enjoy in the deep backyard from basketball court, huge outdoor BBQ center, impressive spa, lawn, and privacy beyond the patio. With our weather pattern the amazing outdoors can be fun year around! Inside the recent amenities are everywhere! Above the wood floors and fresh carpet are impressive built-ins galore! The redone kitchen blends into the family room with its own impressive upgrades. Downstairs bedroom with redone bath is near the laundry room and added home office (no permit). Upstairs are 3 super large bedrooms. Treasure the huge master, organized, walk-in closet and amazing bathroom. Every room from bathrooms to bedrooms and living areas exhibits great attention to quality and ease of living. 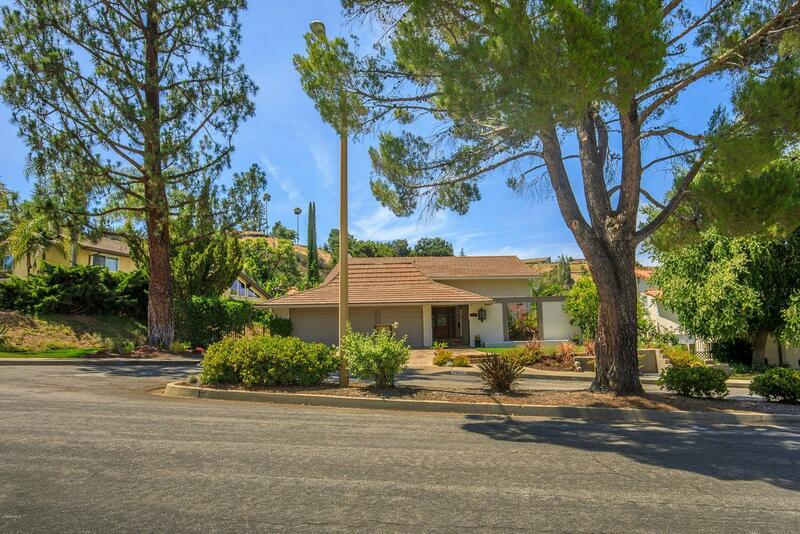 Sold by Mary Davis BRE#00702289 of Berkshire Hathaway Homeservices California Realty. 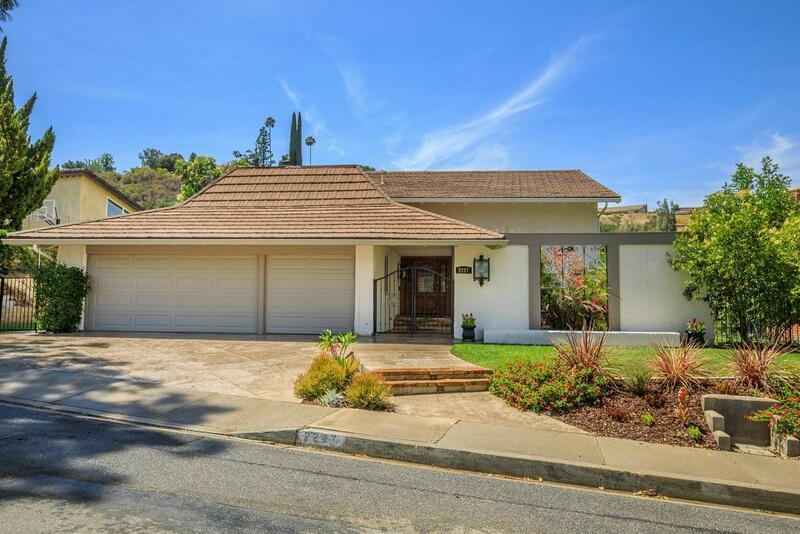 Listing provided courtesy of Shirley Richards DRE#00702289 of Coldwell Banker Residential Brokerage.